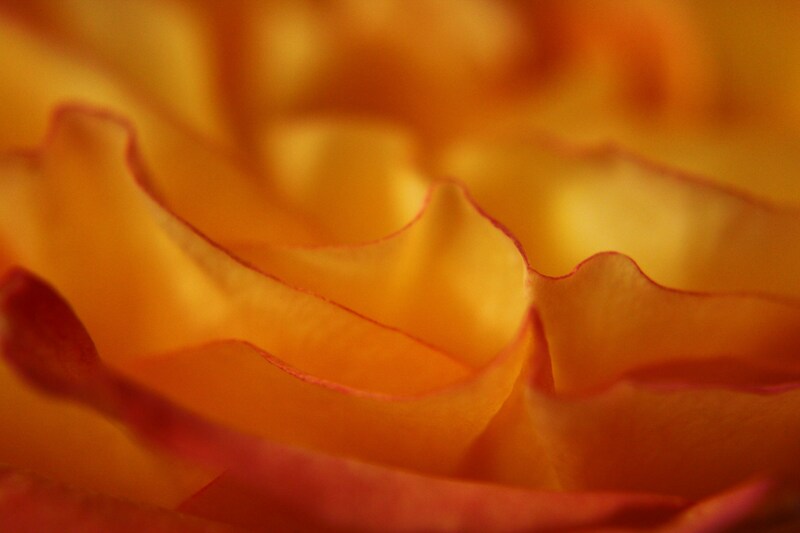 This entry was posted in Photographs and tagged abstract, flowers, nature, petals, photograph, rose, yellow orange. Bookmark the permalink. Just looked at this post again, it is stunning! The essence of life within one petal. a beautiful macro. Up close the rose has the power and essence of a flame.